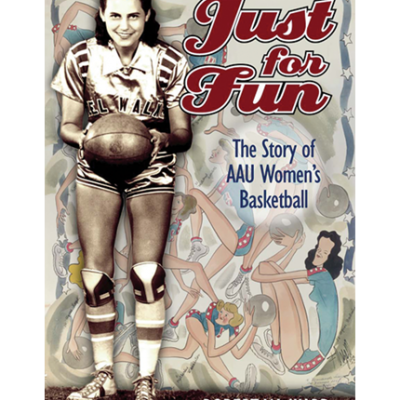 Throughout the NCAA Tournament’s history, underdogs, Cinderella stories, and upsets have captured the attention and imagination of fans. 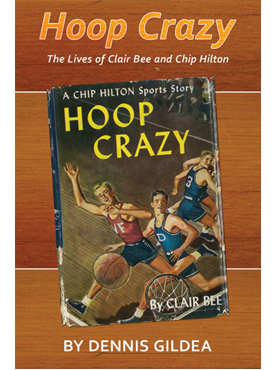 Making March Madness is the story of this premiere tournament, from its early days in Kansas City, to its move to Madison Square Garden, to its surviving a point-shaving scandal in New York and taking its games to different sites across the country. 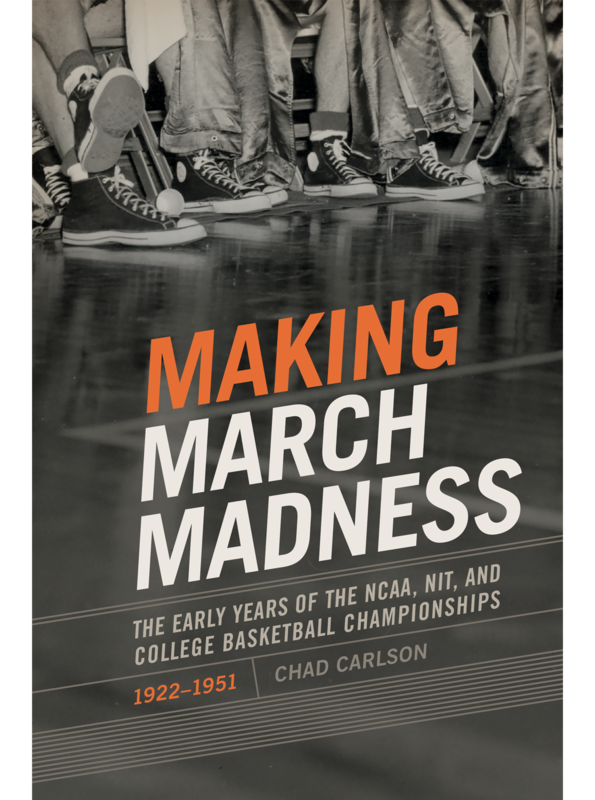 Chad Carlson’s analysis places college basketball in historical context and connects it to larger issues in sport and American society, providing fresh insights on a host of topics that readers will find interesting, illuminating, and thought provoking. Chad Carlson is an associate professor of kinesiology and an assistant men’s basketball coach at Hope College in Holland, Michigan. 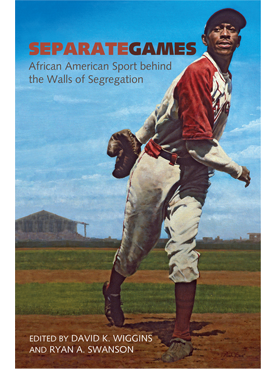 A former college and semiprofessional basketball player, he now teaches and researches selected topics within the fields of sport history, sport philosophy, and sport and religion.